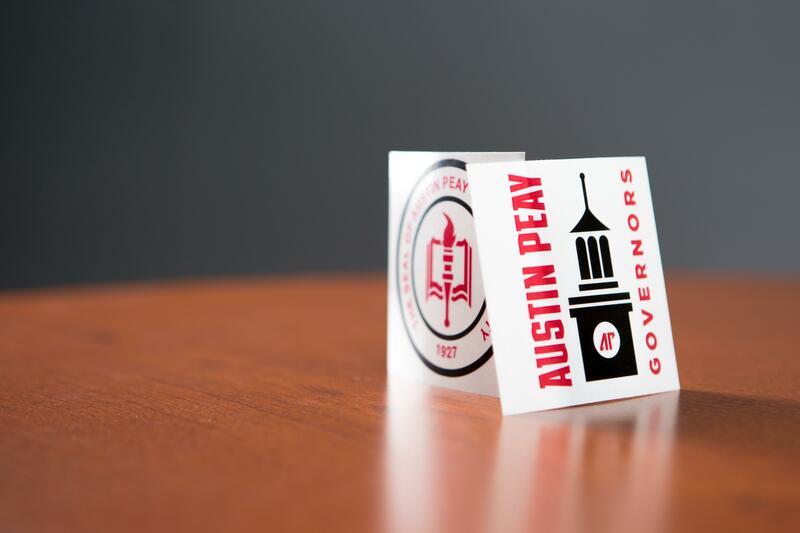 As an Austin Peay Department, Printing Services proudly serves the printing, duplicating and copying needs of the campus and the local community. 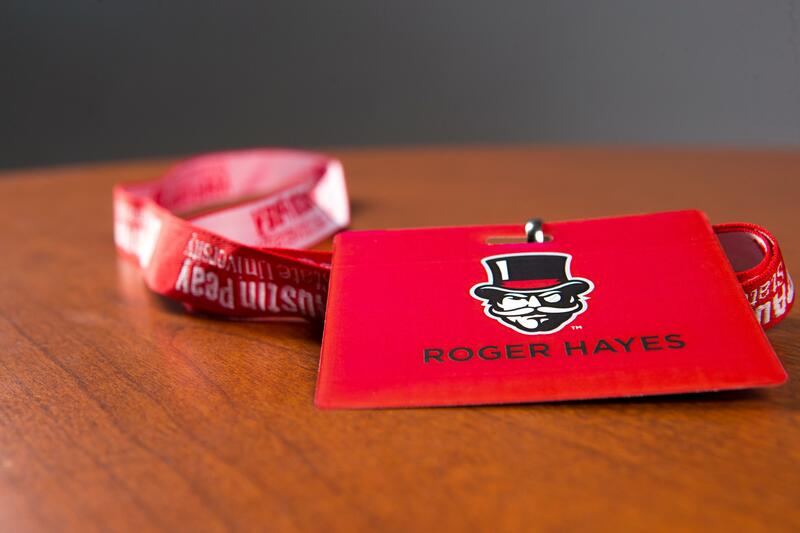 We are dedicated to providing quality products and services to the University community. 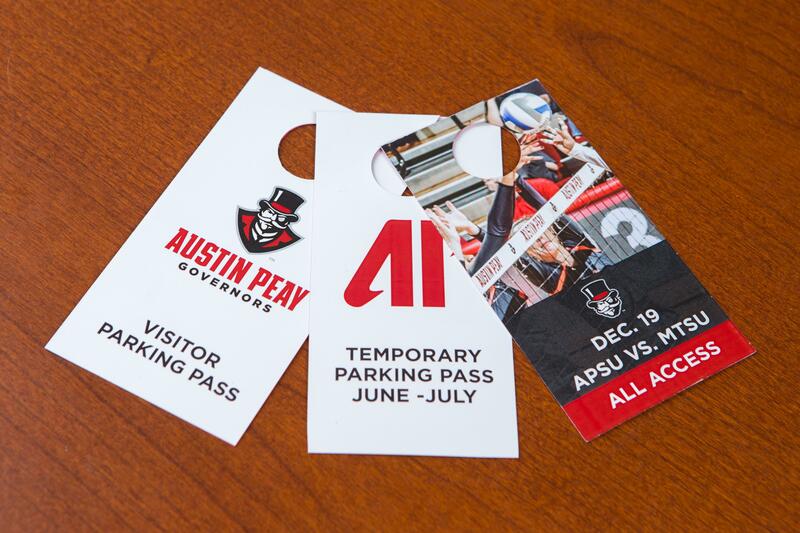 The products we produce and distribute directly reflect the values and impacts the goals of the University. We strive to produce your publications in the most cost efficient manner. Please contact us regarding products and services we offer. 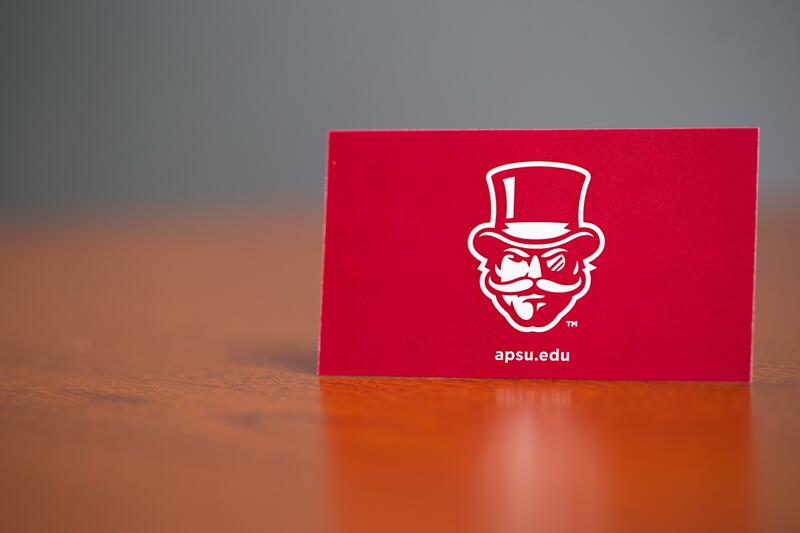 If you have comments or suggestions, please send an email to Jana Gilbert, print shop supervisor, at gilbertj@apsu.edu or to Michele Tyndall, Office of Public Relations and Marketing, at tyndallm@apsu.edu. 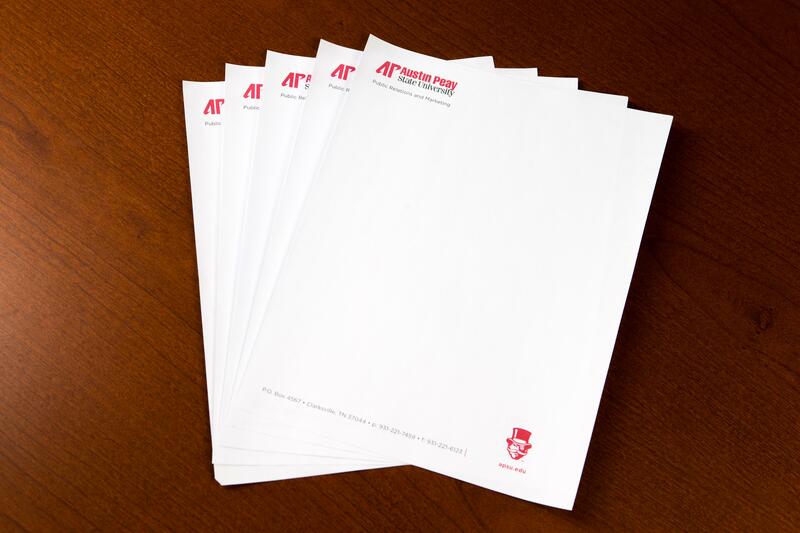 We are the designated printer of University stationery—business cards, letterhead, envelopes and note cards. Print-ready art: preferably a PDF. Publisher files must be converted to PDF. Walk-in quick copies or small digital print orders may be printed while you wait. Help us to meet your needs. Lead time is very important as we strive to complete numerous orders on time every day. We request that you establish realistic timelines and submit your order early enough to allow us to produce a quality product in a timely manner for you. This will allow time for technical issues that may arise and allow us to complete orders submitted prior to your order. For large or complex orders, please allow a minimum of 3-5 business days for your order to be completed. For smaller orders, 2-3 business days is appreciated. Some times they can be completed the same day. For offset press orders, 5-7 business days as we do not run the press every day. If there is a specific deadline or time frame you need to meet, let us know. We will do our best to meet that deadline.